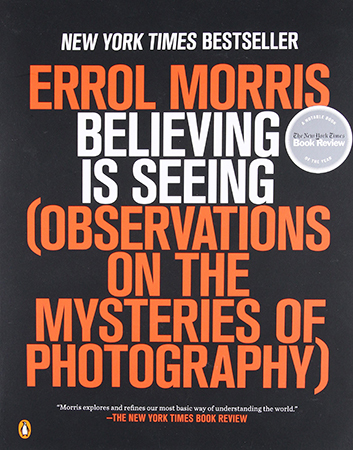 We asked our MFA in Visual Art students for their top summer reading picks! 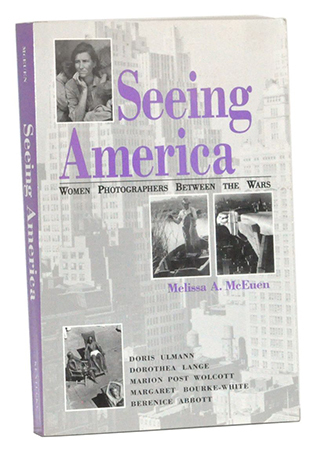 A meticulously researched, insightful, and thoroughly entertaining look at five women photographers who captured American History better than any others during the inter-war period. 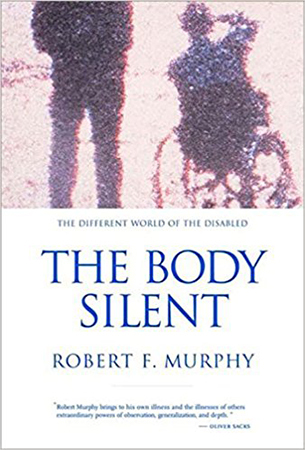 For anyone interested in health issues—Murphy, an anthropologist, recounts his medical diagnosis and decline in physical mobility due to an inoperable spinal tumor. He uses social, political, and educational perspectives to describe the experiences of the sick or disabled population. 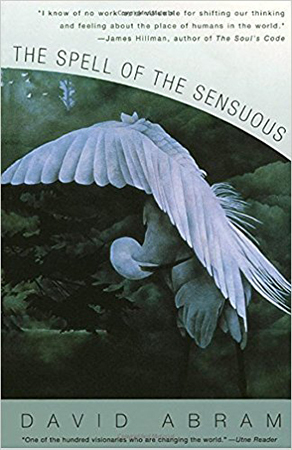 Published in 1977, Sontag’s philosophical observations and theories are surprisingly hyper-relevant in today’s image obsessed society. 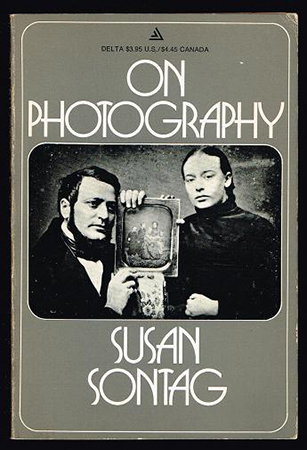 Overall, Sontag provides a collection of essays that make the reader question the purposes and intentions of photography—what is worthy of being photographed? 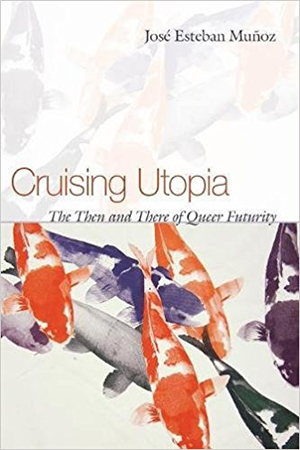 Cruising Utopia is a future-looking language of hope that dwells in the not-yet-here. It’s a language where potentiality is located in the ornamental, where queerness promises and proposes glimpses of worlds in the realm of the aesthetic—a realm where future social relations are mapped. Very inspiring! An analytical exploration of artistic intentions found in certain famous photographs. 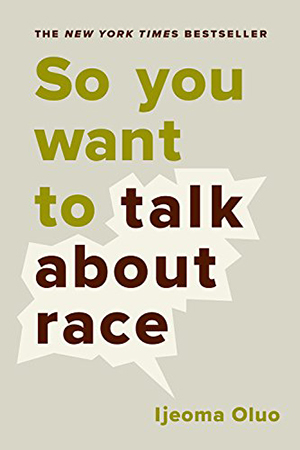 It is a bare bones proper discussion about race. In a voice that is serious and funny, intelligent, witty…and genuine. A really good read. 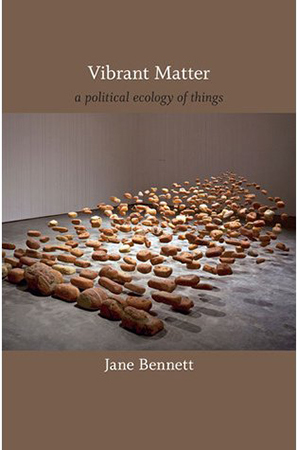 If your undergraduate experience was anything like mine, you probably didn’t get a lot of time to discuss contemporary performance, participation, or installation art. 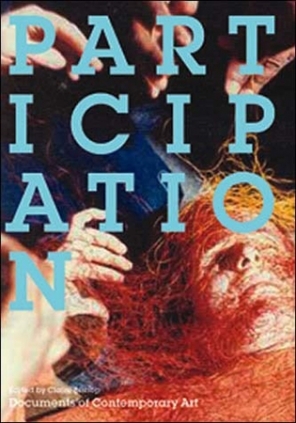 Participation is a great introductory book to help bring you up to speed with contemporary theory, ideologies, and approaches to performance art. 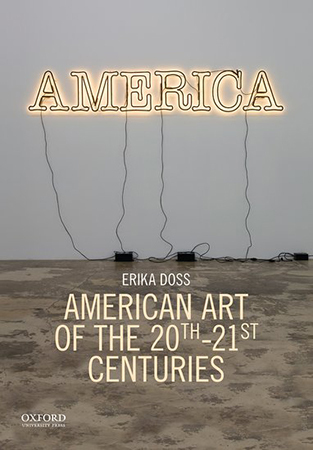 This book gives a wide overview of contemporary art, practices, and approaches. Its a great way to start your research and develop an understanding for where your art practice fits within the larger creative field.